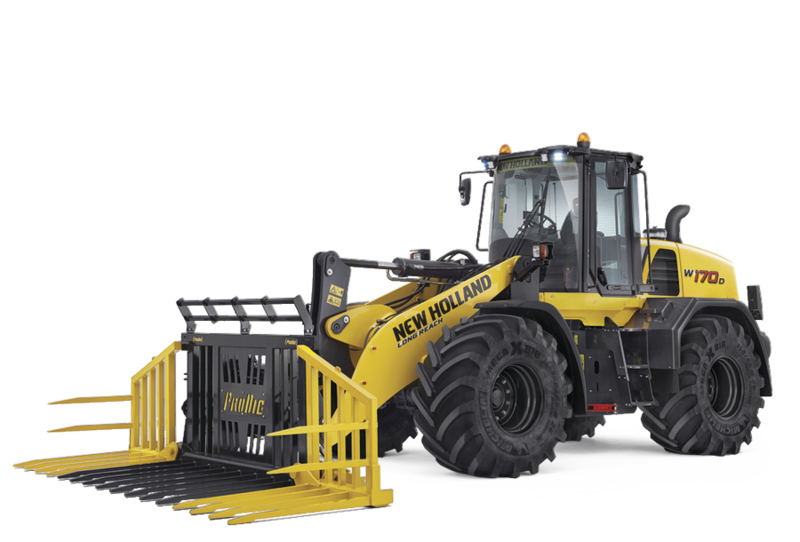 New Holland is proud to support The Worshipful Company of Farmers alongside the NFU at the 802nd Lord Mayor’s Show in the City of London on 11th November. 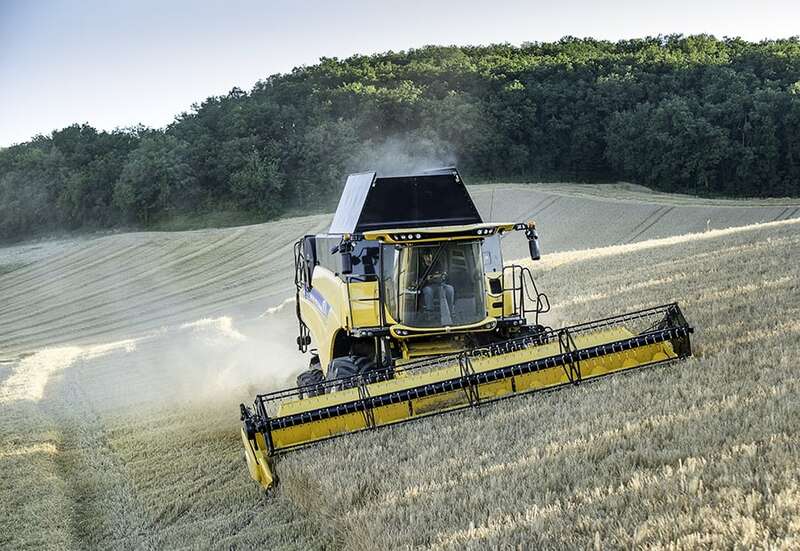 Both New Holland and the NFU will highlight the vital role the British agricultural industry plays in the food industry, and celebrate the £109bn annual revenue the sector contributes to the UK’s economy. Each year most of the 110 Livery Companies of the City parade through the streets of the square mile to welcome a new Lord Mayor of London. 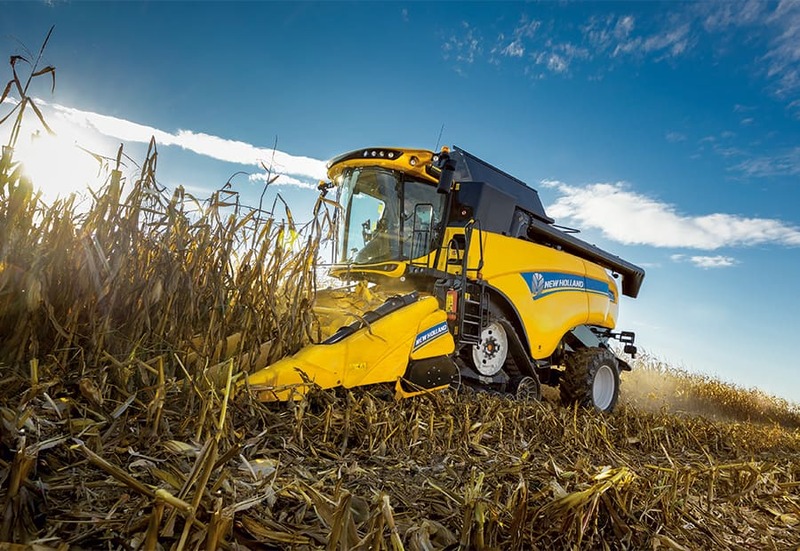 This year’s entry by the Worshipful Company of Farmers, led by the company’s Master Julian Sayers, will centre on a New Holland T7.225 tractor, one of New Holland’s most advanced and powerful tractors, and a CR8.80 combine, equipped with a 20-foot header, showing full support of the Back British Farming message. 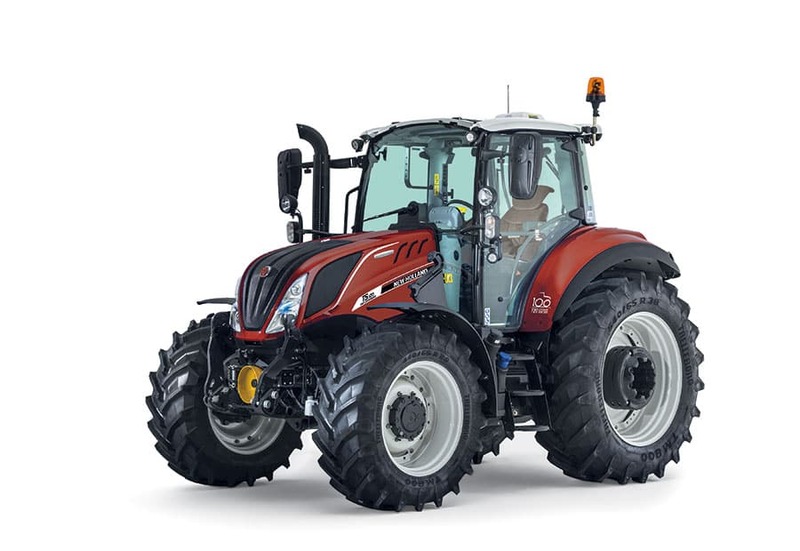 The T7 tractor range is built in New Holland’s Basildon factory, which has been producing British-built tractors for over 50 years. 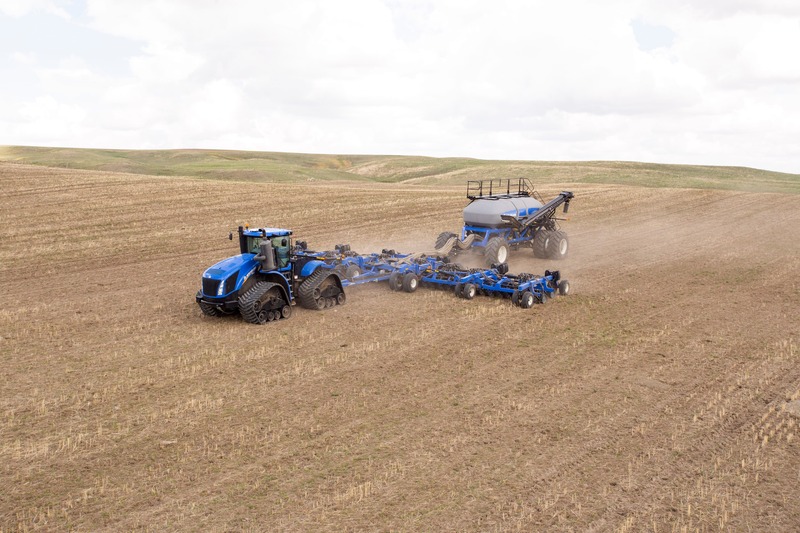 New Holland is a strong supporter of British manufacturing and is keen to showcase the value the farming community as a whole adds to the British economy. 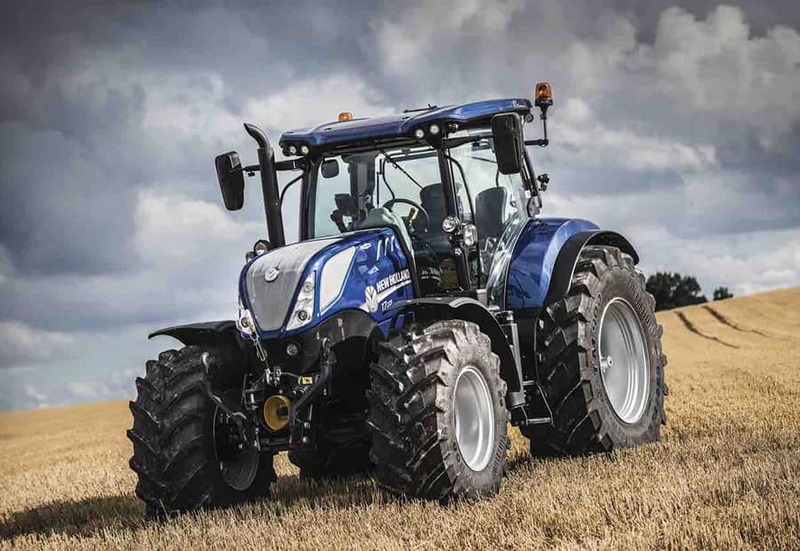 Members of the Worshipful Company of Farmers and the NFU will accompany the New Holland machines in the procession. In addition, there will be eight young farmers each representing one of the NFU’s English and Welsh regions. 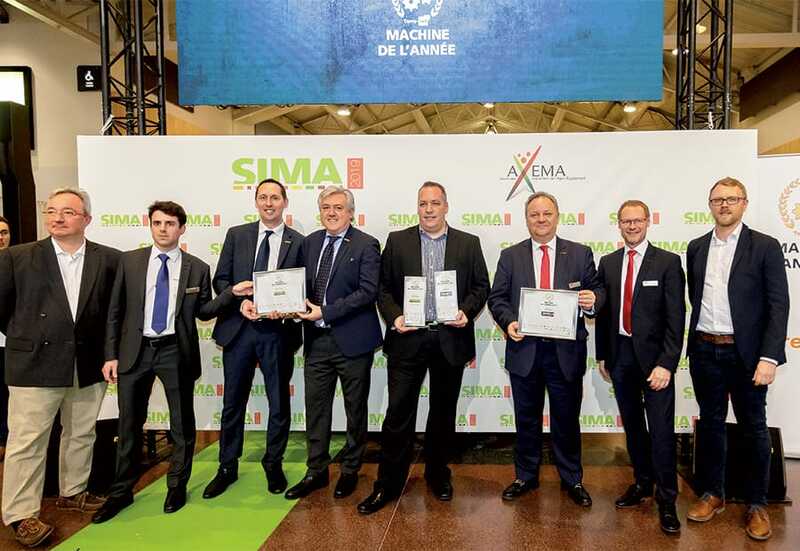 Each representative has been chosen for making an outstanding contribution to the agricultural sector and is set to be at the forefront of Britain’s farming future. The procession of some 7,500 participants featuring representatives from various livery companies, as well as the armed forces, will follow a route from the Mansion House through the streets of London to the Royal Courts.